Kathryn Elvira Kidd, 68, of Adena, OH passed away Saturday, March 17, 2018, at Wheeling Hospital, Wheeling, WV. She was born June 10, 1949, daughter of the late Grace Virginia (Huffman) and James Cullen. Kathryn was employed as a STNA at Adena Health and Rehabilitation Center, where she enjoyed taking care of the residents of the facility. During her off time, she enjoyed reading, visiting with friends and family, scrapbooking, and spending time with her dog, Gracie. She was a Methodist by faith and her life was dedicated to her family, whom she loved very dearly. 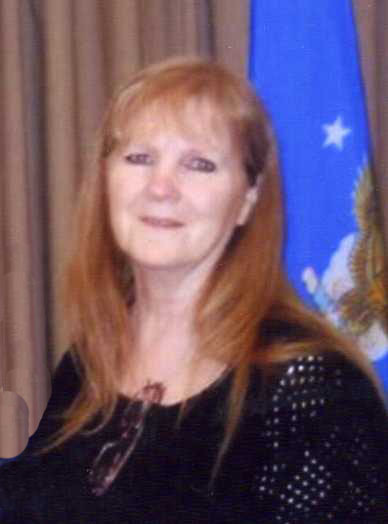 Kathryn is survived by her loving husband of 47 years, Robert Kidd; daughter Michelle (Sean) Mahurin of Las Vegas, NV; son Jason Kidd of Pittsburgh, PA; three grandchildren: Ryan Mahurin and Allison Mahurin, both of Las Vegas, NV; and Brandon Kidd of Pittsburgh, PA. She is also survived by her siblings: sisters Linda Luke, Susan Williams, Mary (Art) Ryan, Shirley (Karl) Bowers, Debra (Michael) Beal, brother Robert (Joan) Cullen, and many nieces, nephews, grand nieces and grand nephews. In addition to her parents, Kathryn was preceded in death by sisters Janice Muschott, Jeannie Wickham, Nancy Cullen, and brother Donald Cullen. Friends and family will be received to pay tribute to Kathryn and her life on Wednesday, March 21, 2018, from 4-8 p.m. at the Borkoski Funeral Home, 555 East Market Street, Cadiz, OH 43907. Additional visitation Thursday from 10 a.m. until time of service at Noon at Harrisville United Methodist Church with Pastor Rodney Bowers officiating.